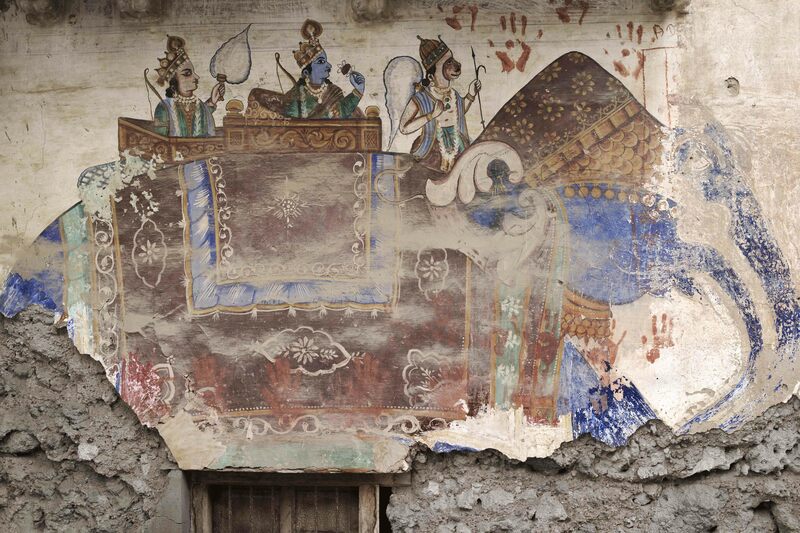 A Fantastic State of Ruin tells the story of the painted towns of Shekhawati in rural Rajasthan, India. These tiny settlements owe their origins to the opium and silk caravans that once crossed the Thar Desert. 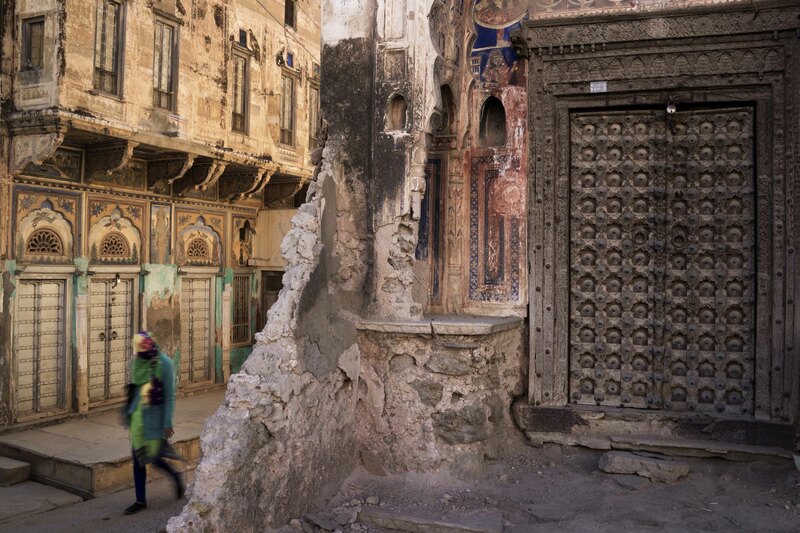 Prosperous traders financed the construction of ornate houses in the towns and commissioned visiting artists to decorate them with exquisite murals depicting local life and society. For centuries, the painted buildings served the towns as trading houses, pleasure palaces, temples, caravansaries, and private homes. 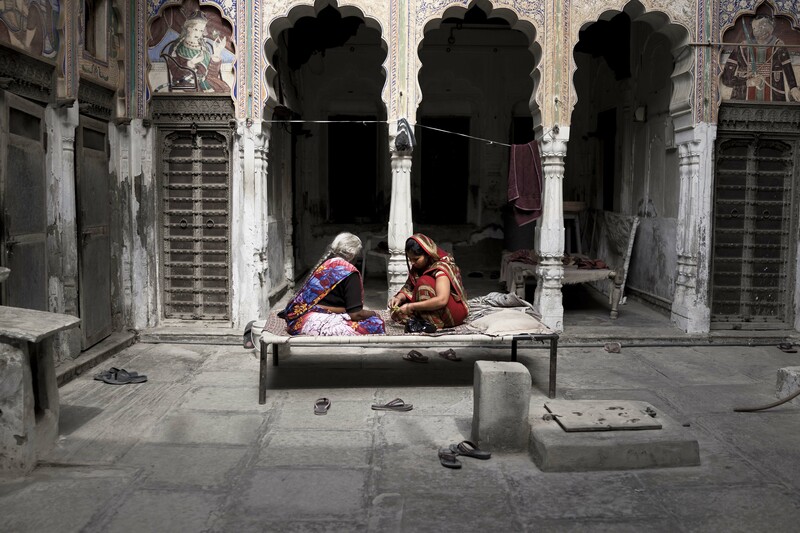 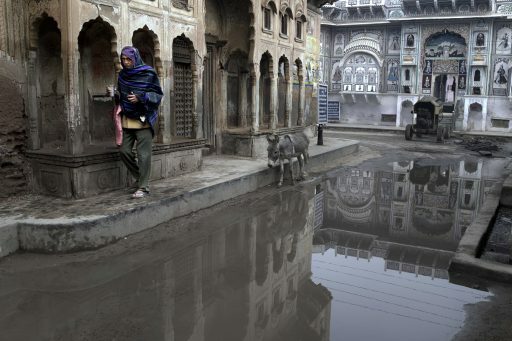 Following independence, the descendants of the merchant families left Shekhawati for India’s burgeoning cities, abandoning their opulent structures. 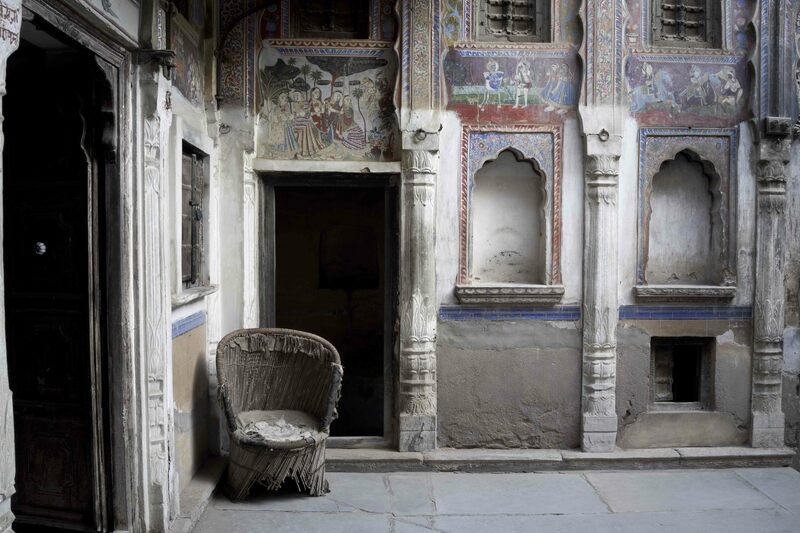 Some were left in the charge of caretakers; squatters took up residence in many; most simply remain vacant. 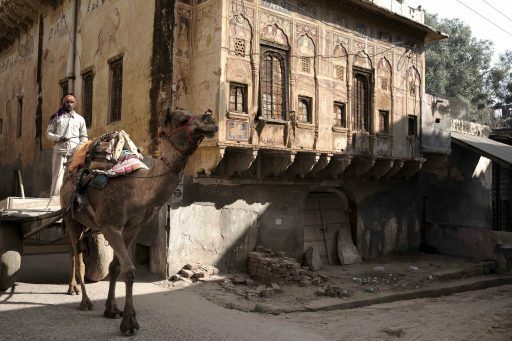 The buildings have slowly deteriorated over time, ravaged by climate and neglect, and now lie scattered among the desert settlements as an elegiac collection of beautiful living ruins—a crumbling open-air gallery set amid the ordinary affairs of small town life. 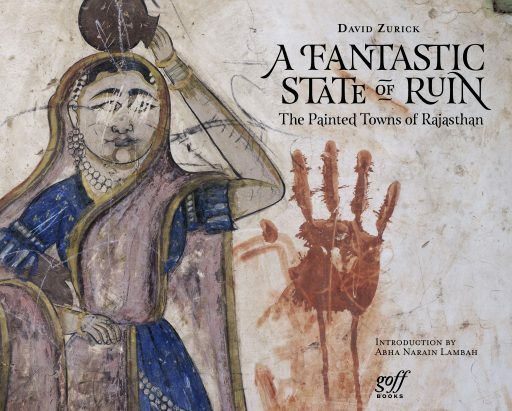 This book portrays the fascinating ruinous beauty of the painted towns, and, along the way, provides an intimate look at life and landscape on the arid fringes of Rajasthan. This world, too, is fading, and so the book’s photographs, in the end, are a visual study of both place and society at the edge of time. David Zurick received his PhD in Geography from the University of Hawaii and the East-West Center. 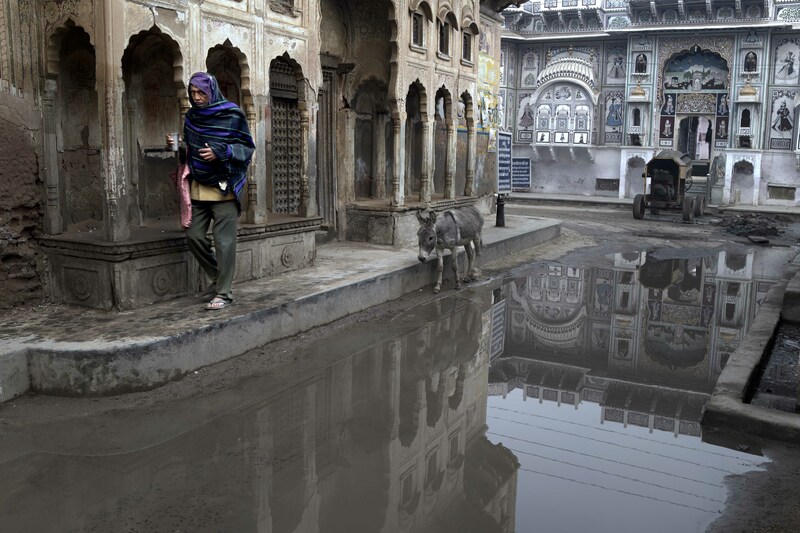 He writes and photographs extensively about Asia and the Pacific, with a special focus on the contemporary cultural landscape.